Non-authorised workshop plan commonly known as any workshop plan applies only to comprehensive vehicle insurance plan. 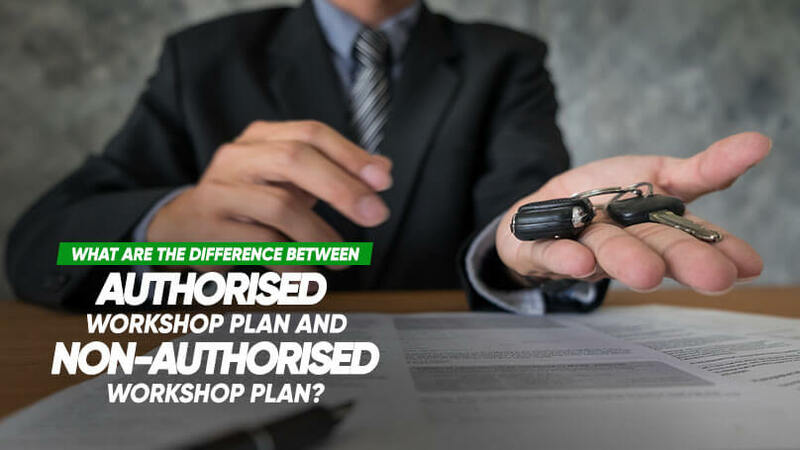 In any of the situation such as your vehicle is under agent’s warranty, you are driving an exotic model, you own a high value performance vehicle, you are extremely particular about the standard of repair or you have a preferred workshop which is not in the list of authorised workshops, you should opt for the any workshop plan. Any workshop plan policy generally cost 15%-20% higher than authorised workshop plan. The reason behind the higher cost is simply because insurers have less control over the negotiation of the repair costs charged. Authorised workshop plan gets you additional 15%-20% discount when compared to any workshop plan. However, during an accident where the fault is yours, for most insurers, you can only choose to repair at one of the authorised workshops listed in their policy. However, some insurers like NTUC Income will require you to call their accident reporting hotline at 6789 5000 for them to assign an available workshop for you to report the accident. This saves you time from searching for a workshop that is available to repair your damaged vehicle. The benefit is that you are able to collect your vehicle at a sooner date. Contact Autoshield at our customer service hotline at 63850007 or mobile 8588 1688, 8588 9191, 8686 9991, 8688 9991, 8588 9991, 8866 9991, 8868 9991, 8668 9991. for a free consultation.